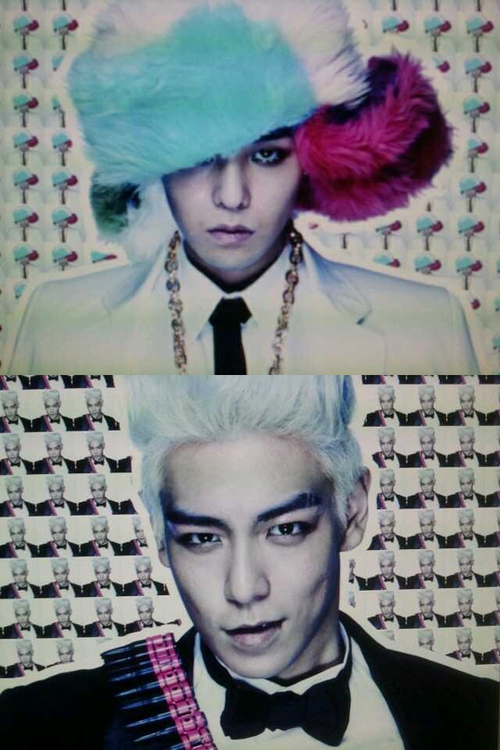 Posted by lisameesakasi in BIG BANG, Celebrities, Debut, G-Dragon, KPOP, Music, T.O.P. Posted by lisameesakasi in 2NE1, 2PM, Awards, BIG BANG, Celebrities, Comeback, G-Dragon, Gummy, KPOP, Live, miss A, Mnet Asian Music Awards (MAMAs), Music, News, T.O.P, Tae Yang, Update, Video, Wonder Girls. I know it’s a bit late, but some people didn’t get to watch this years Mnet Asian Music Awards, so here are the best performances of the night. You’ll probably notice that there is a huge chunk of performances missing from that night, but for the life of me, I just couldn’t find them. You can try your luck on allkpop though! Posted by lisameesakasi in 2NE1, 2PM, Awards, BIG BANG, Celebrities, G-Dragon, Gummy, KPOP, miss A, Mnet Asian Music Awards (MAMAs), Music, News, Rain, T.O.P, Tae Yang, Wonder Girls. 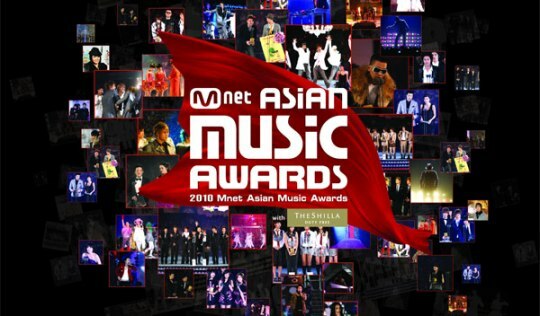 The winners of tonights Mnet Asian Music Awards were somewhat surprising, but not to be unexpected. Some winners beat out obvious favourites, and some favourites weren’t even nominated. SM boycotted MAMA and in return? No SM artists won, and several weren’t even nominated for certain awards. It was an amazing award show, and whoever missed it really should just give up! With some amazing performances from all our favourite artists (excluding SM artists), someone described it as a JYG Concert! And it was, with 2NE1, Taeyang, G-Dragon, T.O.P, Gummy, miss A, 2PM, and Wonder Girls performing a medley of their greatest hits. They ripped up the stage and held some of the best performances of their careers! 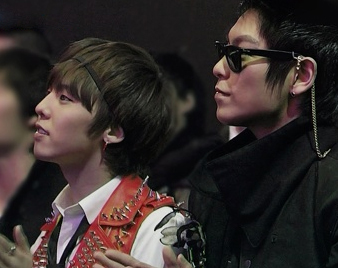 And despite all worries and concerns, the 2010 MAMAs were successful! P.S. 3 Awards CANCELLED by @MnetMAMA due to nominees being absent. Best Male Rookie, Best Vocal Perf (Group) and Best Collaboration.